68. 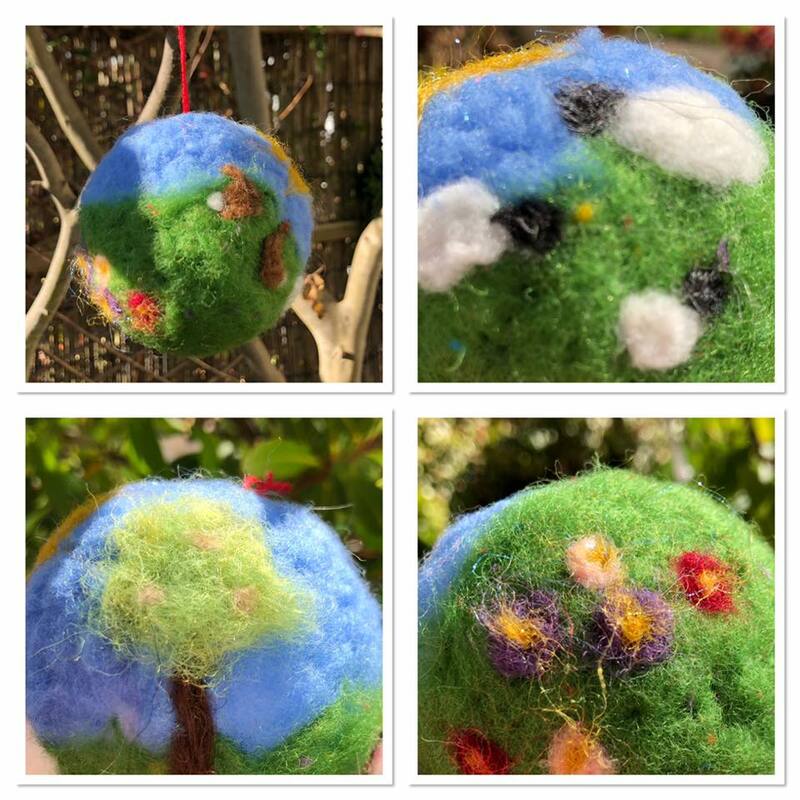 Absolutely gorgeous Spring theme felted bauble, approx 22cm in diameter. Few close ups as there is so much detail. Just lovely! Spring Auction. Number 67. Stunning seaside wreath. Spring Auction. Number 70. Breathtakingly beautiful blanket from Wendy P.